Tracy lives in a children’s home, but dreams of a real home and family. Andy is caught between her divorced parents, shuttling back and forth with a suitcase in tow. Cookie is running away from her terrifying father, best friends Gemma and Alice are about to be separated, and now Floss has to choose whom she prefers – Mum or Dad. All of these gutsy girls know that life is full of challenges, but they’ve still got hopes and dreams, and lots to say. If they stay strong and try to keep on smiling, will they find their own ways to rise above it all? 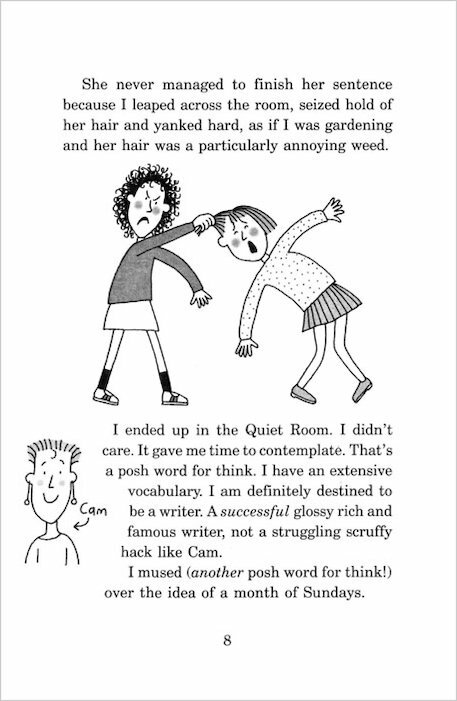 A bumper pack of Jacqueline Wilson’s brilliantly warm and witty stories of real girls and real life, with all its ups and downs. Novels that pull you very powerfully into a very real world. 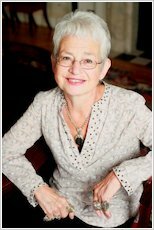 Her characters exist as good, strong examples of kids coping with all that life may throw at them. 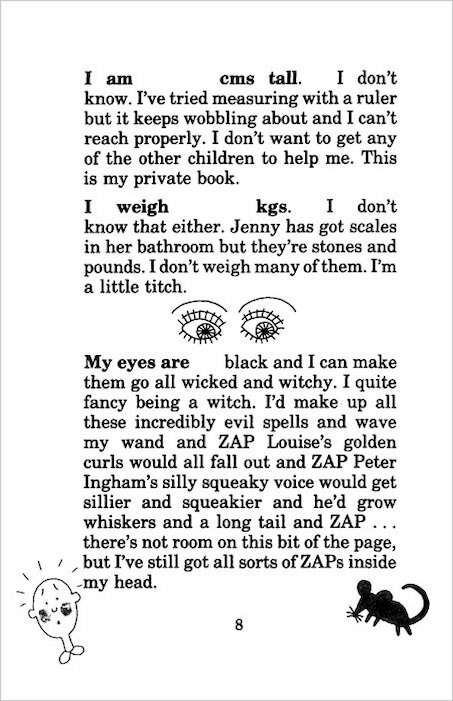 They are just a fab read! 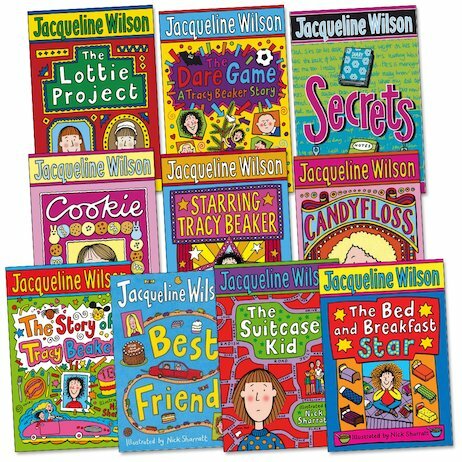 Fabulous book set by Jacky Wilson. Will give you hours of enjoyment when you read them. I have read ALL of these books and they are ALL worth reading! I rate it 10/10! I’ve read all of these! 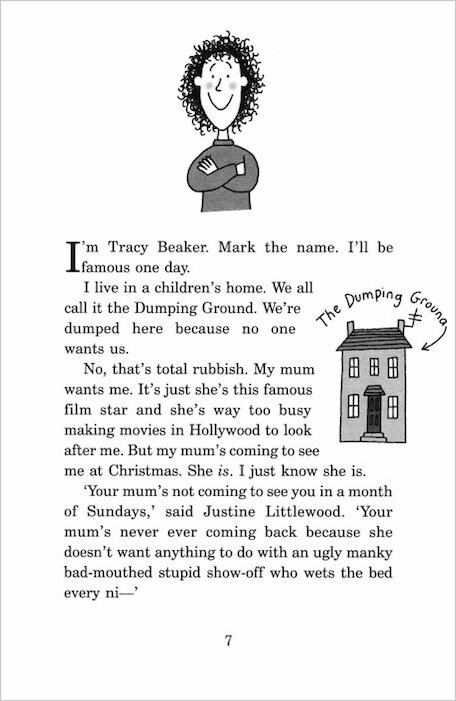 I have read all of Jacquelines Books in this pack and I especially loved Tracy Beaker becuse Jacqueline expresses her feelings and emotions.